At I Work On Cars we specialize in complete engine repair. What does that mean for you? That means you don’t have to go anywhere else no matter what is wrong with your vehicle. You can count on honest, fair and inexpensive repairs. Engine Diagnostics is a complicated endeavor. It involves mechanical as well as electrical. At I Work On Cars we have all the tools necessary to diagnose your problem. With over 20 years experience in the automotive industry, our staff can diagnose and repair just about anything. Engine Replacement is no small feat. 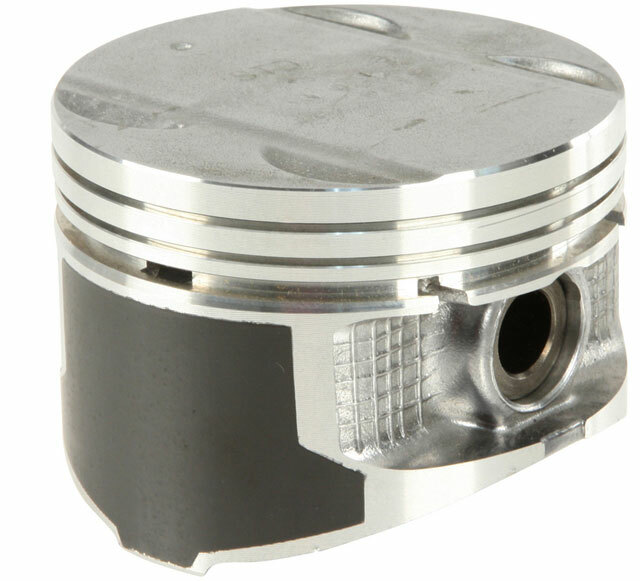 We offer a full range of replacement options if your engine happens to need such things. 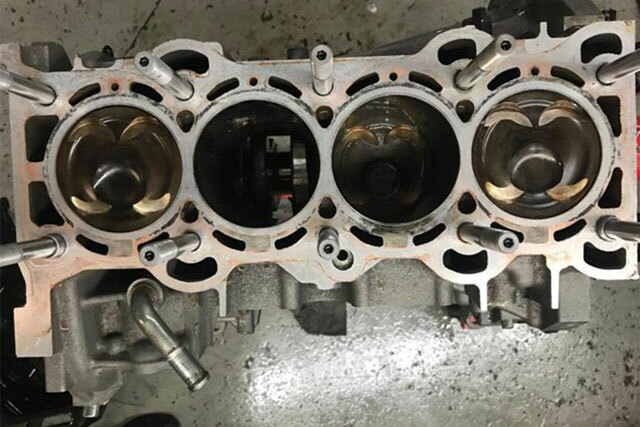 Our options include rebuilding the current engine, replacement with a low mileage used engine, certified rebuilt engine or a new engine where available. Rest assured if you need an engine, we are your one stop shop. 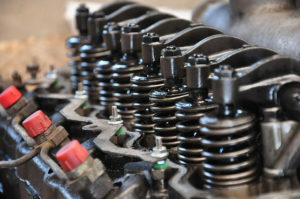 Engine Performance Issues can be caused by a variety of things. Poor maintenance of engine fluids, hoses, spark plugs, injectors, gaskets, timing components and many more can cause a performance loss. 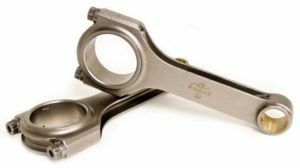 Engines wear out over time and lose power. 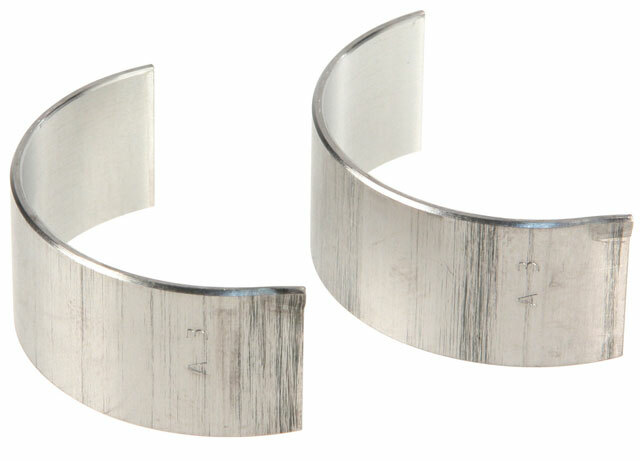 Piston rings and valve seals are the most common wearing part. 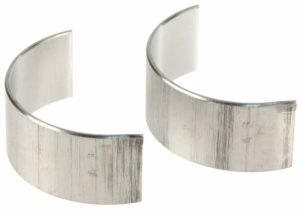 Bearings wear out from poor oiling/oil changes usually. Over revving and over heating can damage engines quite rapidly. Come in to our shop and allow our team to find out why you have lost power. We will diagnose and give you an estimate into what is needed to restore your engines power. 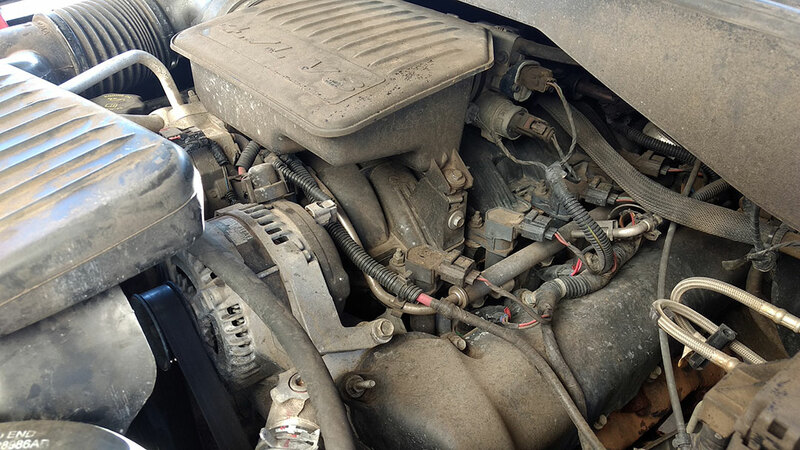 Engine Misfire is a common problem and can be caused by many things. It is a dangerous problem if left unattended. It can cause internal engine damage quite easily. The old saying “if you ignore it long enough it will go away” holds true here, but not how you might intend. Ignore your engine misfire long enough and your engine my stop working entirely. When you hear Engine Noise it can be a sign of something major. Never ignore engine noises. Valves will make a lot of noise when they are needing adjustment or something is no longer functioning properly. Piston slap is a common noise when the piston is no longer moving correctly inside your engine. Rod knock refers to when your rods are no longer moving smoothly around the crankshaft. 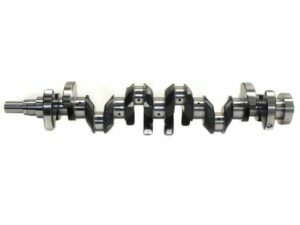 A rod bearing usually has failed or a fastener to the rod. These are all issues that we are fully capable of diagnosing and repairing.